There was double Austrian delight in the opening International Ski Federation (FIS) Alpine Snowboarding World Cup leg of the season today as Benjamin Karl and Ina Meschik topped the podiums in Italy. Olympic champion Eva Samkova was the fastest women's qualifier as the International Ski Federation (FIS) Snowboard Cross World Cup season began in Montafon in Austria today. 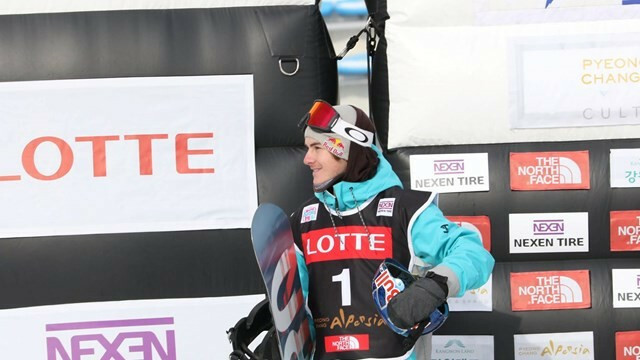 Olympic champion Iouri Podladtchikov won his qualifying heat as action began at the opening International Ski Federation (FIS) Snowboard Halfpipe World Cup of the season at the American resort of Copper Mountain. 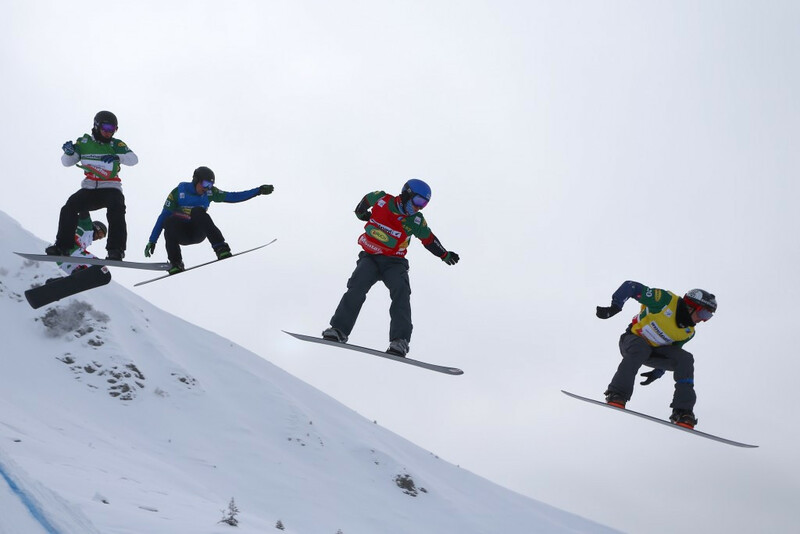 The 2016-17 International Ski Federation (FIS) snowboard cross World Cup season is set to get underway this weekend with the first stop taking place Montafon in Austria. Radoslav Yankov will be eyeing repeat success when the International Ski Federation (FIS) Alpine Snowboard World Cup season begins tomorrow in Carezza in Italy. The world's best snowboarders have descended on Colorado in the United States for the fourth stop of the International Ski Federation (FIS) Snowboard Freestyle World Cup - but overall leader Anna Gasser is an injury doubt. 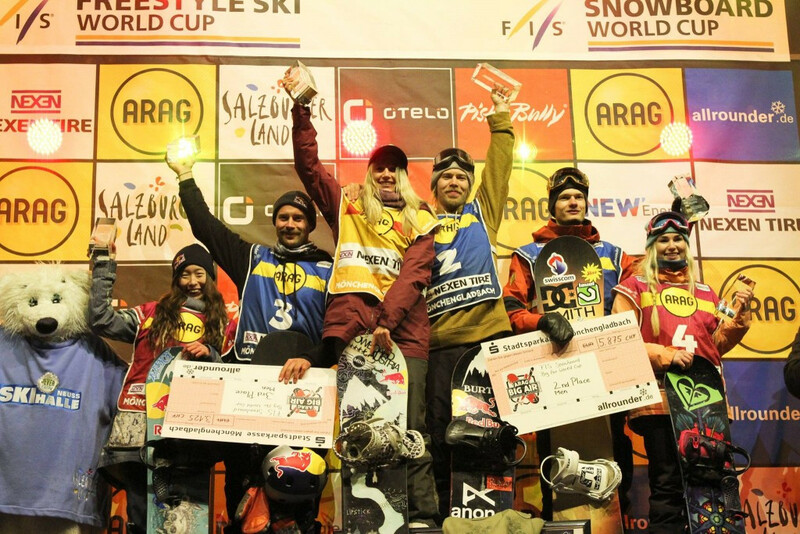 Austria’s Anna Gasser made it three consecutive wins on the International Ski Federation (FIS) Snowboard Big Air World Cup tour after dominating the women’s event at the Sparkassenpark in German city Moenchengladbach. 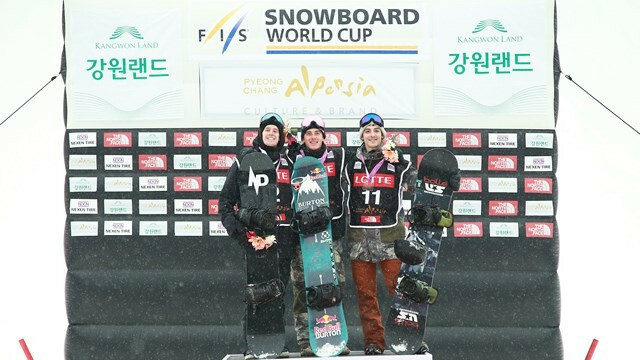 Canada's Mark McMorris and Austria's Anna Gasser celebrated victories at the International Ski Federation (FIS) Snowboard Big Air World Cup at the Alpensia Ski Jumping Centre in Pyeongchang. Canada’s Darcy Sharpe and Sebastien Toutant topped the men’s qualification standings as the International Ski Federation (FIS) Snowboard Big Air World Cup got underway at the Alpensia Ski Jumping Centre. Austria's Anna Gasser won the women's title at the International Ski Federation (FIS) Snowboard Big Air World Cup in Milan today. Two-time Winter Olympian Maria Ramberger of Austria has announced her retirement from snowboarding with the new International Ski Federation (FIS) season approaching. Edwin Coratti faces a race against time to have the opportunity to qualify for the 2017 International Ski Federation (FIS) Snowboard World Championships after tearing his left Achilles tendon during a training camp for the Italian Alpine team. 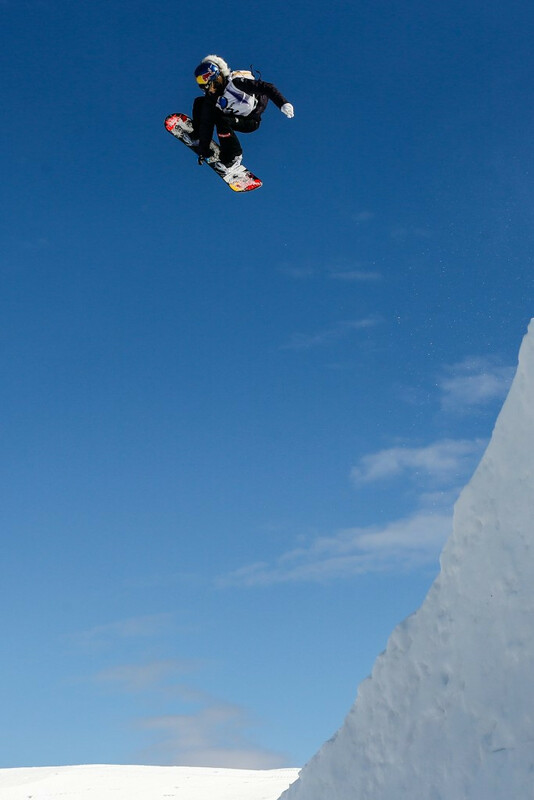 A first-ever "Super Series" competition consisting of big air events is set to be held during the upcoming International Ski Federation (FIS) Snowboard World Cup season, it has announced. 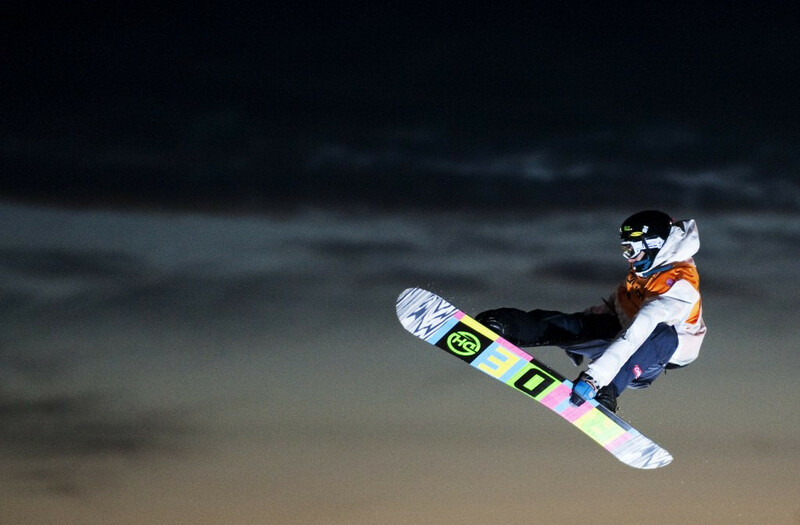 Kurumi Imai triumphed in the women’s halfpipe competition at the Cardrona Games after producing a fine display in Wanaka, New Zealand. 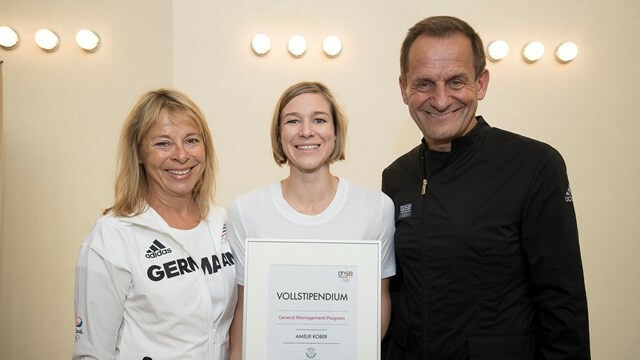 Double Olympic medallist Amelie Kober has been awarded a grant by the German Olympic Sports Confederation (DOSB) to enable her to study at the Sports Business Academy.